The first case of Zika virus in Riverside County has been detected, health officials said Tuesday. The virus was found in a 50-year-old man who had recently traveled to the Caribbean, according to the Riverside County health department. The patient likely became infected while traveling to the Dominican Republic, officials said. He is expected to fully recover. "While Riverside County is one of the last counties in Southern California to have a confirmed case, we always knew it would happen eventually," said county Public Health Officer Dr. Cameron Kaiser. "We will continue working with our partners in health care and vector control to protect our residents, especially pregnant women and the unborn, who are most at risk." Cases of Zika have previously been detected in Los Angeles and Orange counties, among other places in California. Zika virus is spread primarily by mosquitoes, but it can also be passed on through sexual contact and blood transfusions, as well as transmitted from a pregnant woman to her fetus. Most people infected with Zika exhibit no symptoms, but those who do can experience rashes, joint pain and conjunctivitis, according to the U.S. Centers for Disease Control and Prevention. Infections with the virus rarely require hospitalization. The more serious concern is the potential for birth defects during pregnancy. It can cause microcephaly, which is a damaged, shrunken brain at birth. At least 935 cases of Zika have been detected in the United States, including 55 in California, according to the CDC. The virus has been detected in 287 pregnant women in the United States. All of them were contracted by people who had been traveling outside the country. No cases of transmission within the United States have been reported. Mosquitoes that are capable of carrying Zika have been detected in Riverside County, among other areas, including the city of Riverside, the Coachella Valley, Corona-Norco, and parts of the San Jacinto Valley, according to the county health department. 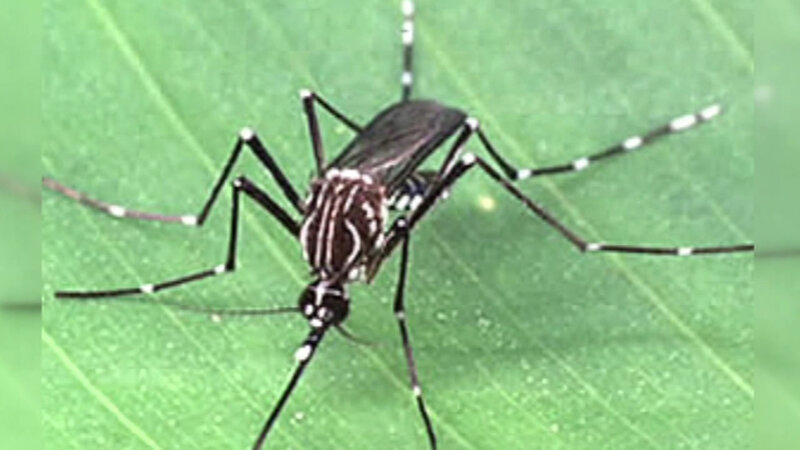 The agency offered a few tips for protection from mosquito bites, including: wear long-sleeved shirts, pants, socks and shoes; use insect repellant; sleep in places with air-conditioning and screened windows; avoid standing water in your yard. Also, the agency said those who travel to areas where Zika is more common, including the Caribbean, most of Central and South American and some Pacific islands, should wear insect repellant not only during their trip, but for at least three weeks after returning to avoid spreading it locally through mosquitoes. CORRECTION: An earlier version of this story erroneously stated mosquitoes carrying Zika were detected in Riverside County. The Aedes aegypti, mosquitoes that are capable of carrying Zika, have been detected.